Samsung will be launching Galaxy S10 early next year. 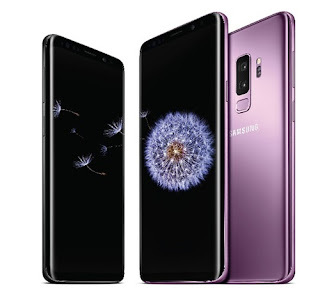 Now According to a new report, Samsung is expected to three variants of Galaxy S10 one with a Triple rear camera. Samsung is preparing three variants of the Galaxy S10 codenamed Beyond 0, Beyond 1 and Beyond 2.Beyond 0 is said to be an “entry-level” model with a 5.8-inch flat display panel. Beyond 1 is also said to feature a 5.8-inch display but it may be a curved panel much like Galaxy S9. Beyond 2 will be the Galaxy S9+’s successor with its 6.2-inch curved display. Samsung Galaxy S10 may have an in-display fingerprint sensor, a more impressive screen-to-body ratio among other advancements.